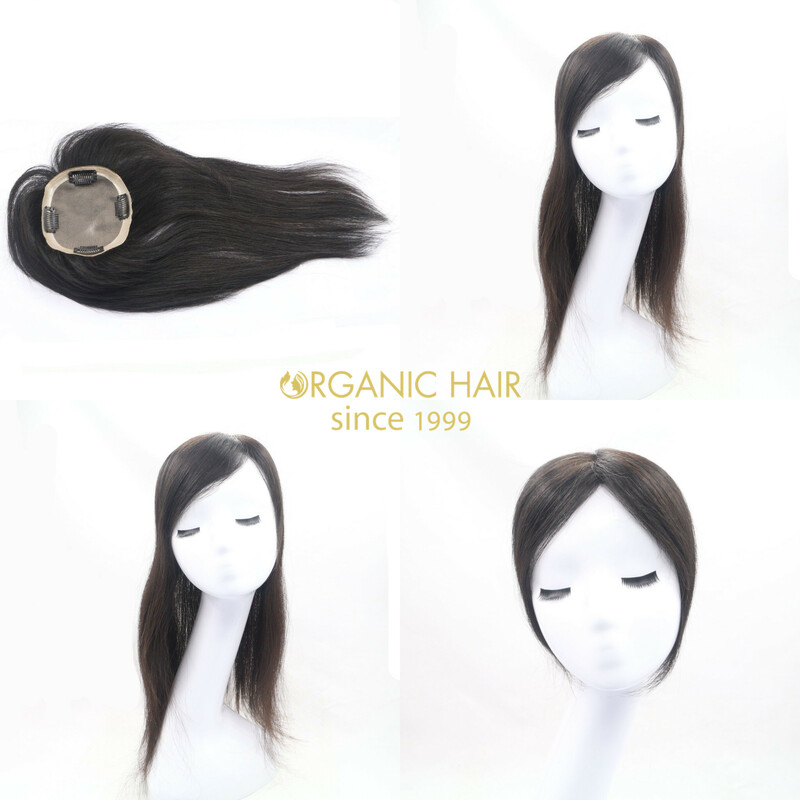 Topkont remy hair accessories ? 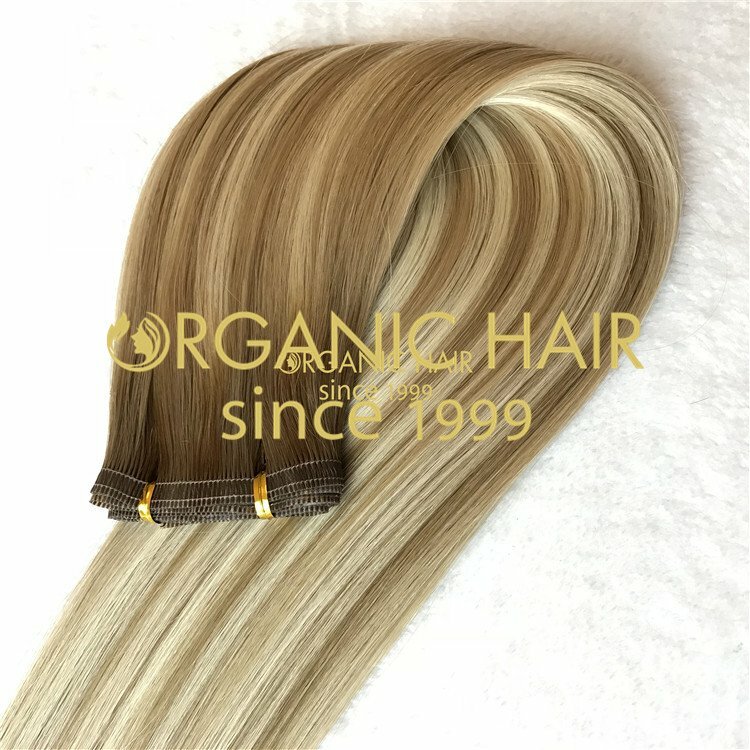 Yes !Top quality human hairpiece topknot hair extensions is a temporary hair extensions ,a very popular hair method. 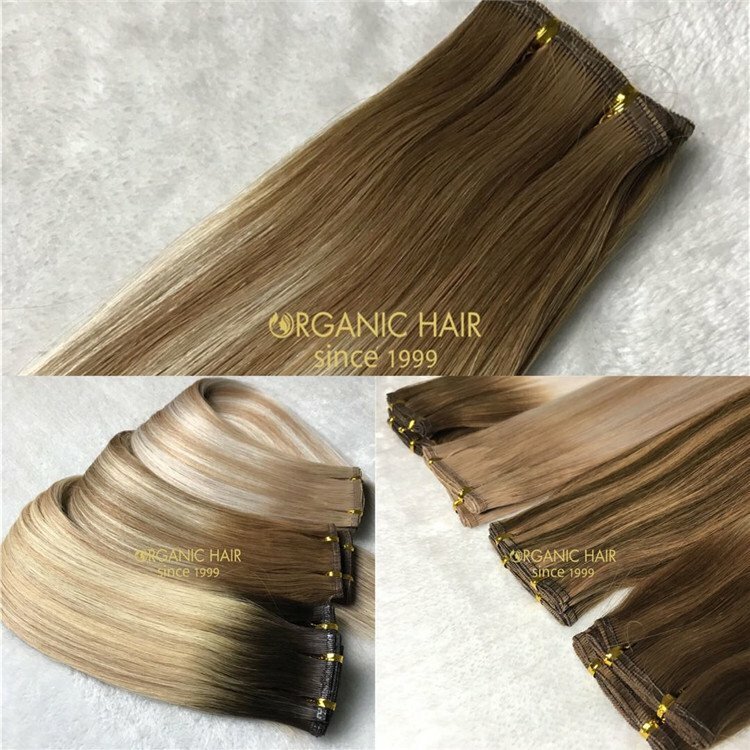 Easy to wear, your luxy hairAccessories, no shedding ,tangling free Top quality human hairpiece topknot hair extensions. 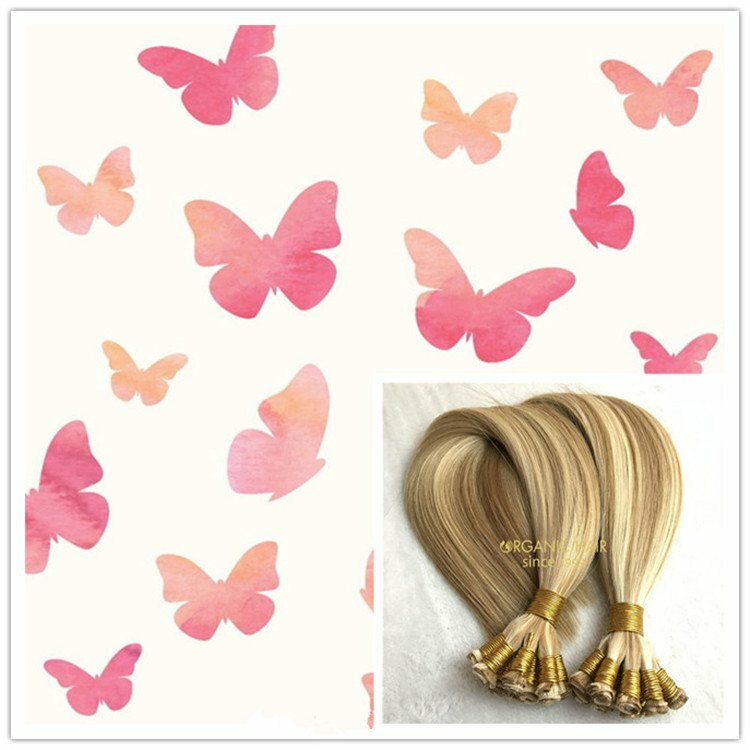 Top quality human hairpiece topknot hair extensions is a luxy hair accessories. 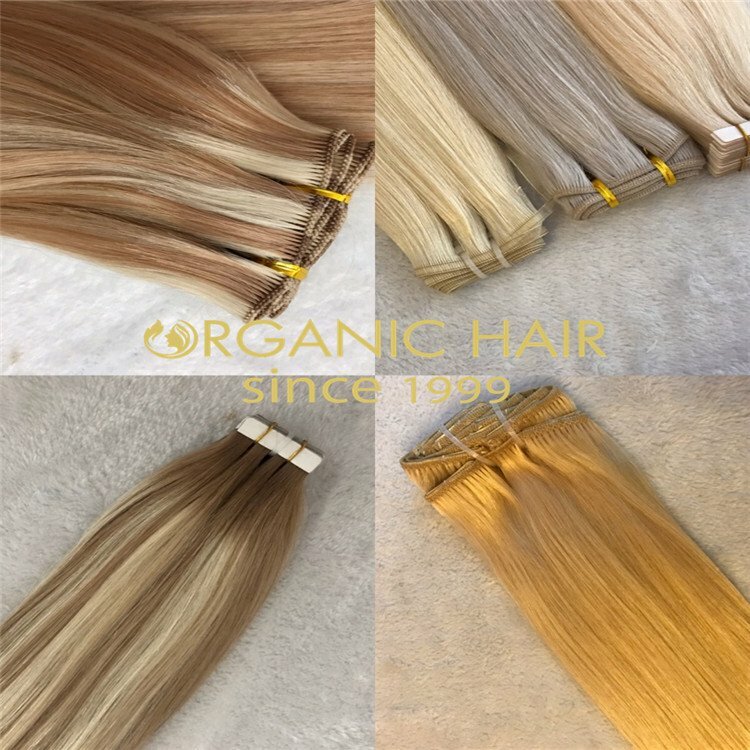 Organic hair topknot hair piece is a very easy hair method, our design team also can according our client request design the new hairpiece.This one piece hair extensions would be your hot hot life beginning. 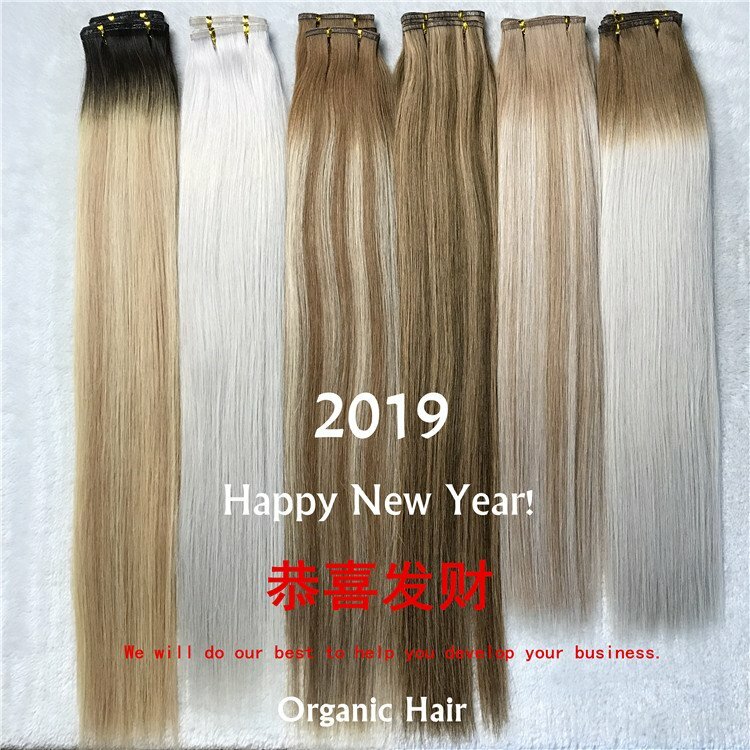 No tangling hair, 100 human hair top knot hair extensions welcome inquiry !